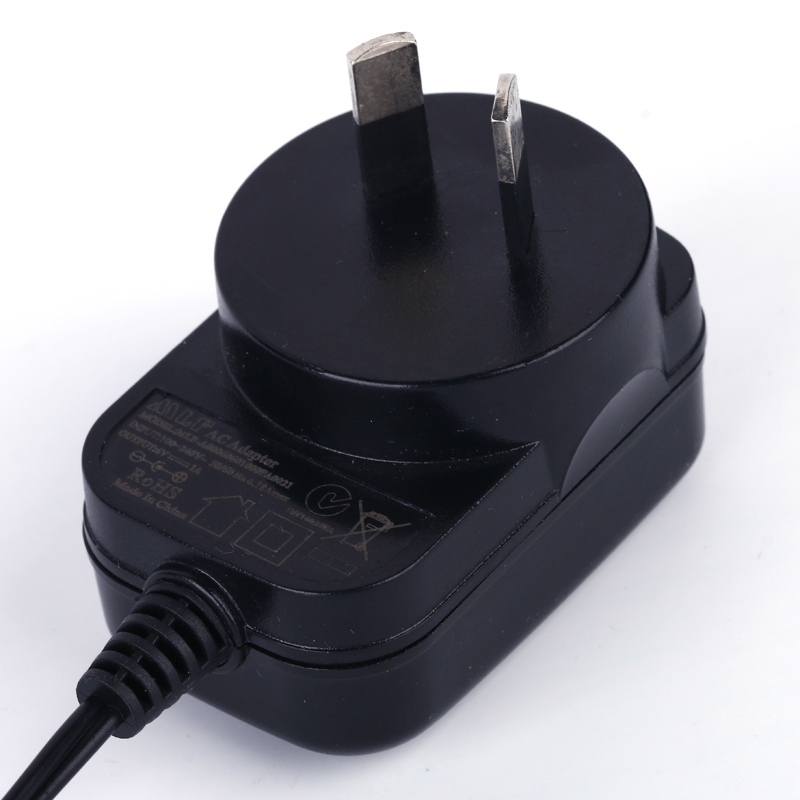 SAA adapter 12V0.5A for Australia , small SMPS used for portable device ,set -top box , toys ,LED light ,security camera etc ,High quality Power Supply ,smart shape ,portable ac Power Adapter takes much convenience to your life. 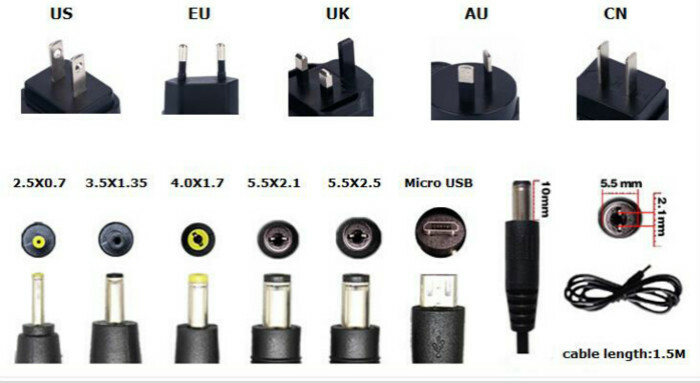 MLF's power adapter ,your best choice!High quality ,competitive price and good servie advised by MLF.More details of MLF's wall mount adapter please refer to below .Please don't hesitate contact us if there is any question on the perfomance of switching power adapter . 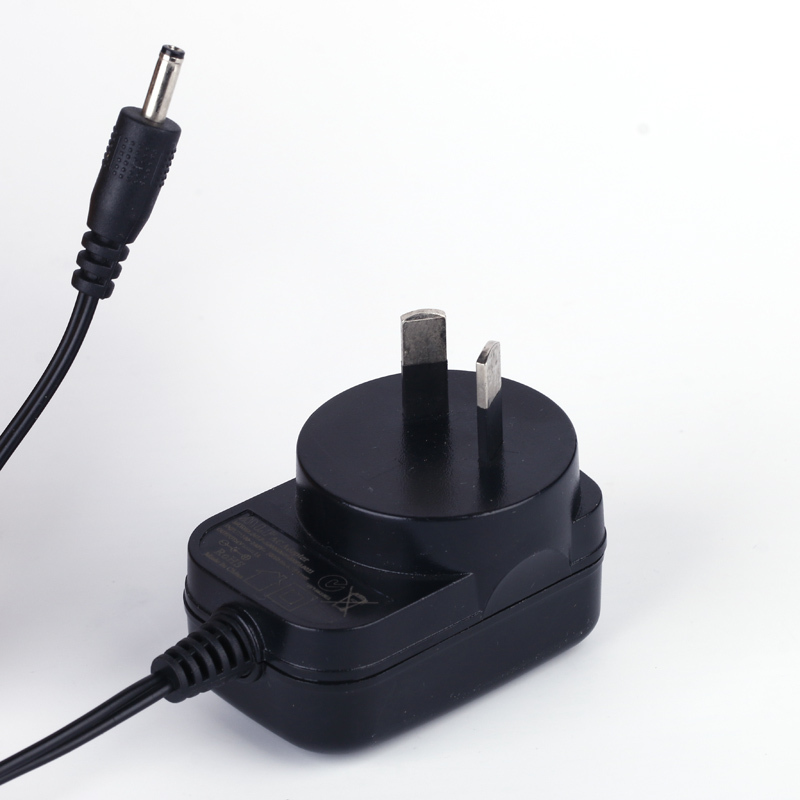 Looking for ideal SAA Power Adapter Manufacturer & supplier ? We have a wide selection at great prices to help you get creative. 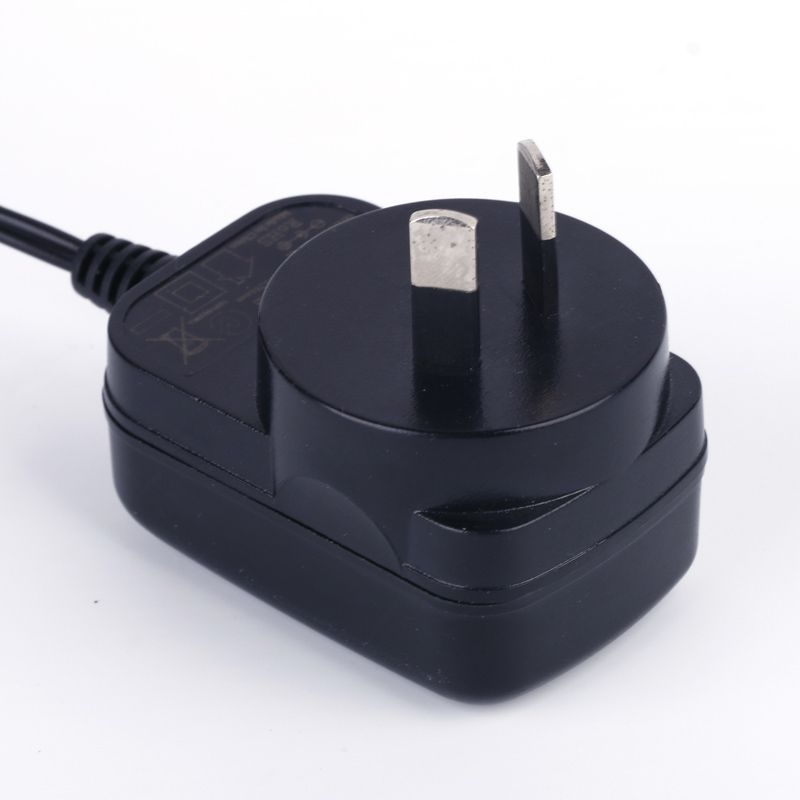 All the Ac Plug for Australia are quality guaranteed. 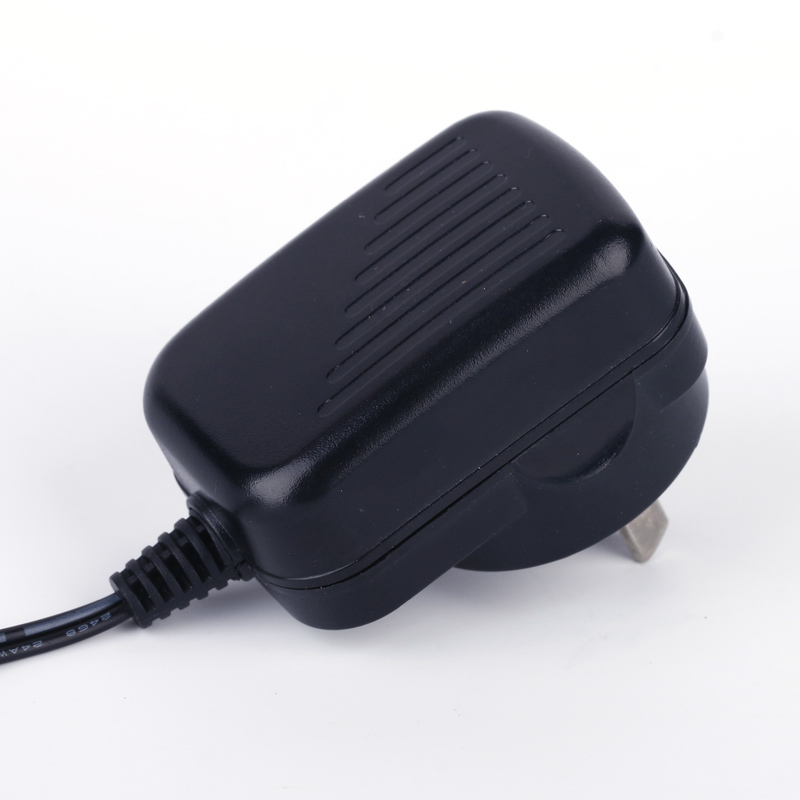 We are China Origin Factory of SAA Ac Power Adapter. If you have any question, please feel free to contact us.